It's that time of year when you can get out everything cosy and basically use the excuse that 'it's cold outside' to be the laziest version of yourself that you can possibly be... which for me is extremely lazy. For this week's post I thought I would tell you all about my favourite winter essentials and things that help me to relax and be lazy at home! How could I do this post without starting it off with hot chocolate?! It's definitely my favourite drink for the colder months and I will usually have one once a week. 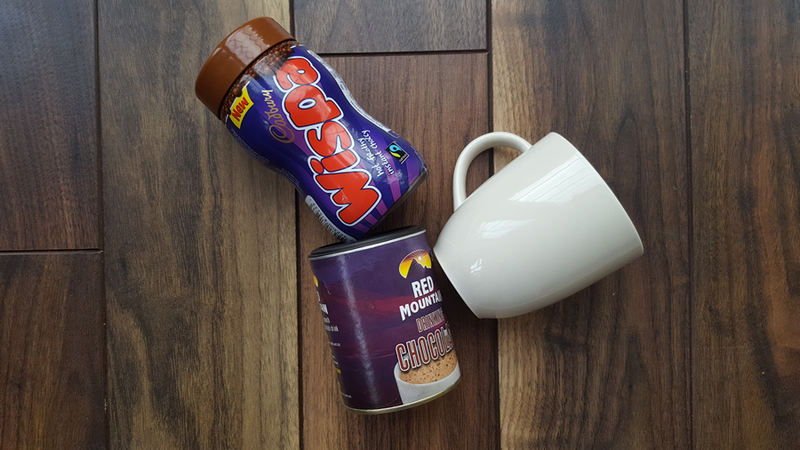 If I make one at home, then I like to use normal hot chocolate powder and also a little bit of the Wispa hot chocolate powder to make it all frothy and bubbly. Costa also do some delicious hot drinks, especially now that it's closer to Christmas. I personally recommend the gingerbread latte and the orange hot chocolate. I honestly don't know what I'd do if we didn't have a fireplace in our house. It's on every single day for a good few hours and me and my sister will literally be fighting with each other so that we can sit closest to the fire. It's just so warm and cosy... put a movie on whilst your sat there and your evening will be perfect. 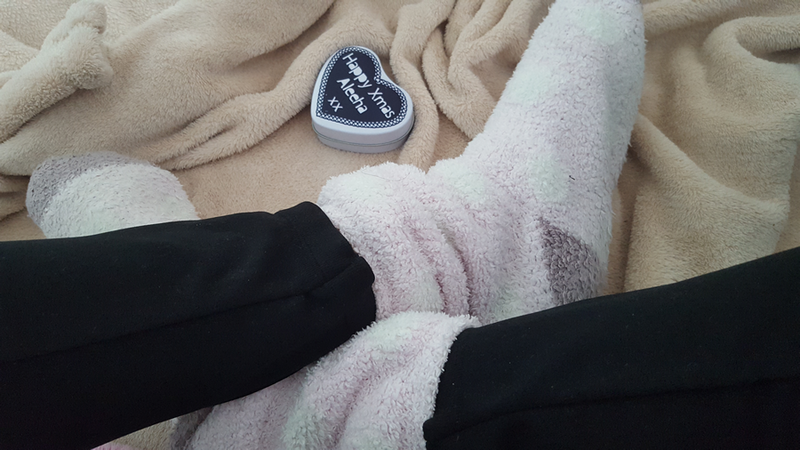 If you haven't already started to feel the wintery and cosy vibes whilst reading this post, then now you will because blankets and fuzzy socks mean everything to me. In fact right now, I'm wearing a fluffy dressing gown and socks as well being wrapped up in a super soft blanket... and sat next to the radiator... life is great right now.